With over 2.3 million cars sold, the Toyota Prius, the first ever commercially produced hybrid launched in 1997, is the world's best selling hybrid car. Its popularity is a clear endorsement of Toyota's commitment to continuous innovation and improvement in the design of hybrid engines. 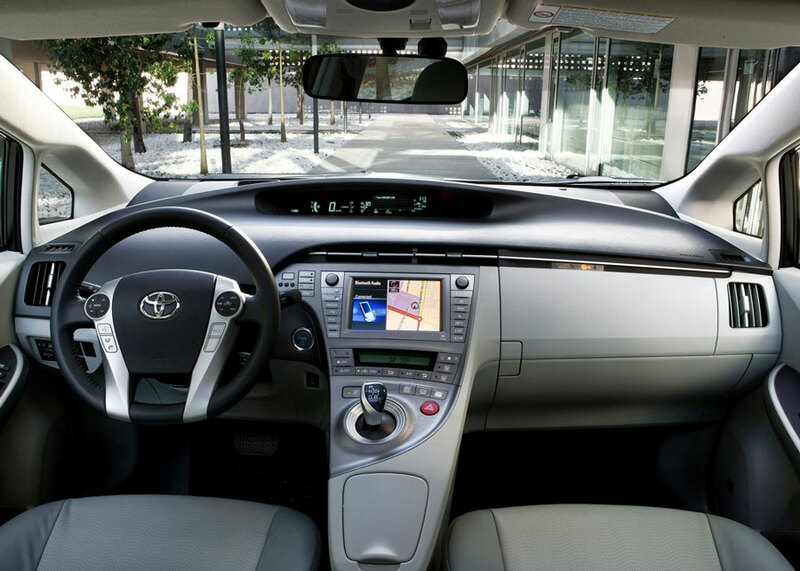 Apart from being the clear favorite, the car has won several prestigious awards for Toyota, and was chosen by IntelliChoice as the best value car in its class in 2011. 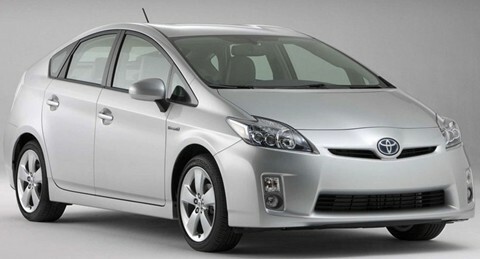 The new 2012 Toyota Prius offers a choice of four different types, namely the 3rd Gen Prius, the Prius c, the Prius v and the Prius Plug-in. At present, the Plug-in version of the car is sold in just 15 states. The company plans to extend sales of the Plug-in to all states in 2013. With its breathtaking 95-mpg capability in city driving, running on principally electric power, the Plug-in looks certain to be a highly popular choice. 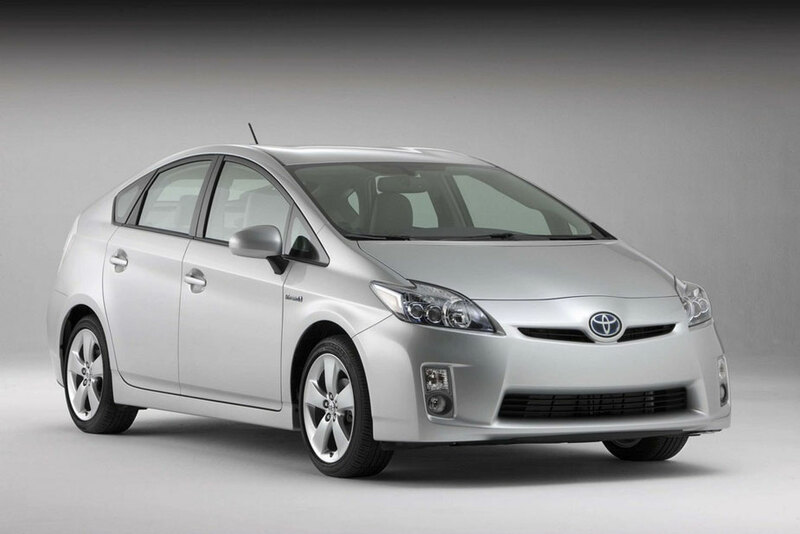 There are two different gas engines used in the Prius range. The Prius c is shipped with a 1.5-liter engine that will generate 73 horsepower and 82 pounds-feet of torque. The other cars have a larger 1.8-liter engine that can produce up to 134 combined horsepower. All models are fitted with CVT (continuously variable transmission) that seamlessly switches between the electric motor and the gas engine, or takes power from both at the same time. The car's advanced technology manages the transmission automatically. The system is so sophisticated that the Prius drives just like a standard car, with no noticeable swapping of the power source. All models in the Prius range offer outstanding fuel efficiency, with the Plug-in delivering the spectacular performance mentioned earlier. The Plug-in is also very fuel efficient in open road driving, managing a very impressive 50-mpg. The 3rd Gen version is rated at 51/48 mpg, the Prius c at 53/46 and the v model at 44/40. The higher figures are obtainable in city driving, while the lower are those obtained on the highway. As with all hybrids, the greatest fuel efficiency is achieved in city driving, where the electric motor will be used more often. 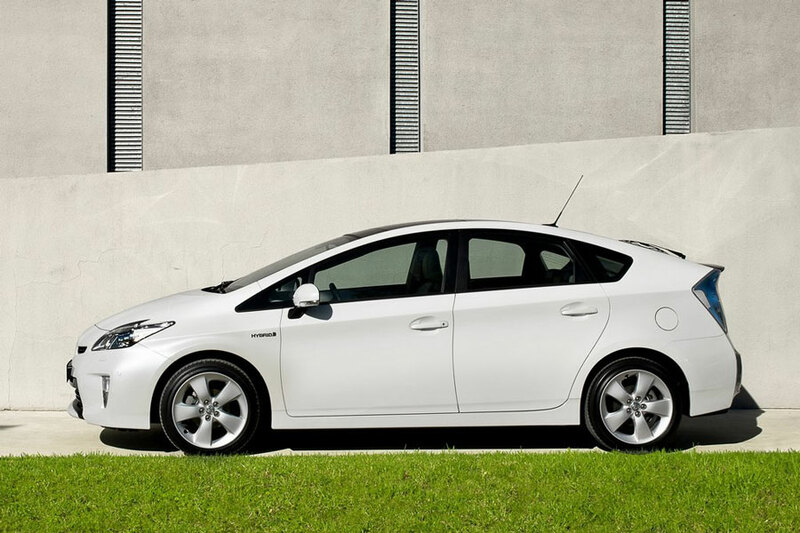 Each one of the 2012 Toyota Prius models comes in four different trims, with the exception of the Plug-in, which is sold is just two trims. 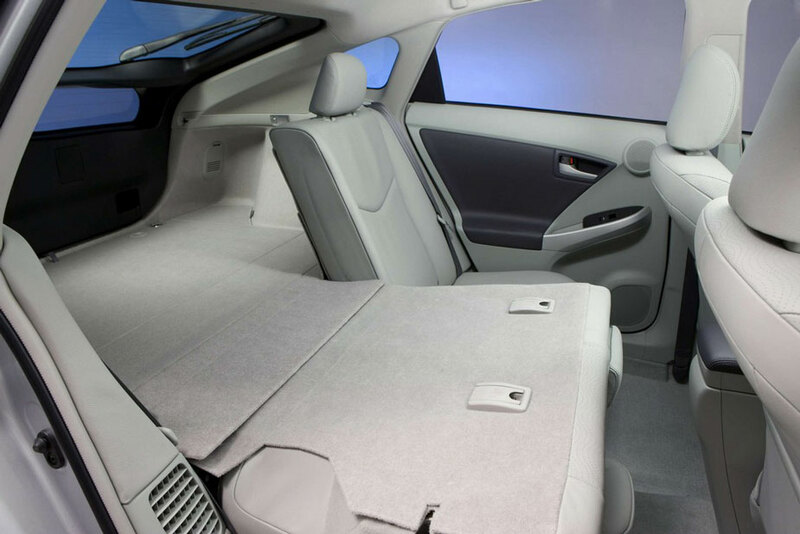 An optional package available on two of the Prius v trims offers an electrically controlled, tilt and slide moon roof and a ventilation system that works off solar powered Ventilation System. This system ventilates the car's interior, using an electric fan to bring in and circulate air until the temperature gets to 68 degrees. Fahrenheit. If the system is turned on when the car is empty, it reduces the inside temperature until it is close to that outside for added comfort when returning to the car. The add-on package includes a remote air-con system and a sliding sunshade. The air-con will run for up to 3 minutes. This might not operate when the battery is low or under load. 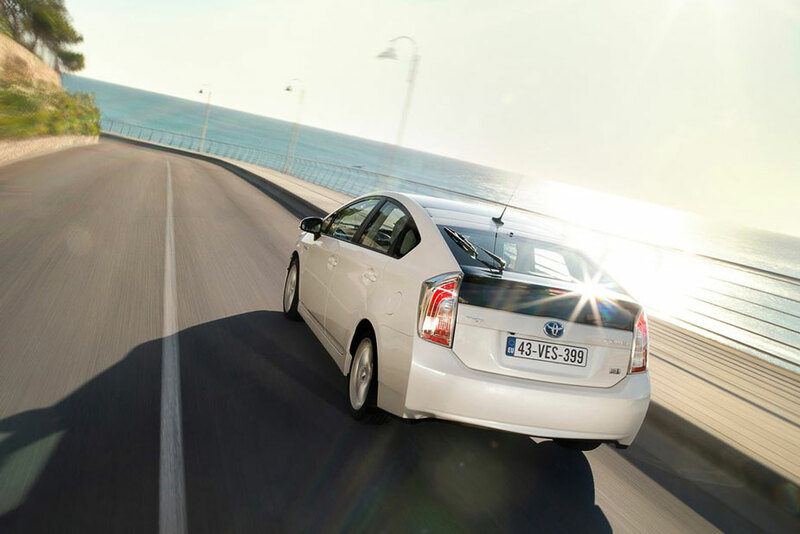 The Toyota Prius range is an impressive lineup of hybrid cars. In terms of price, the cars are more expensive than many similar sized cars, but the potential savings on fuel should cancel out the price discrepancy. 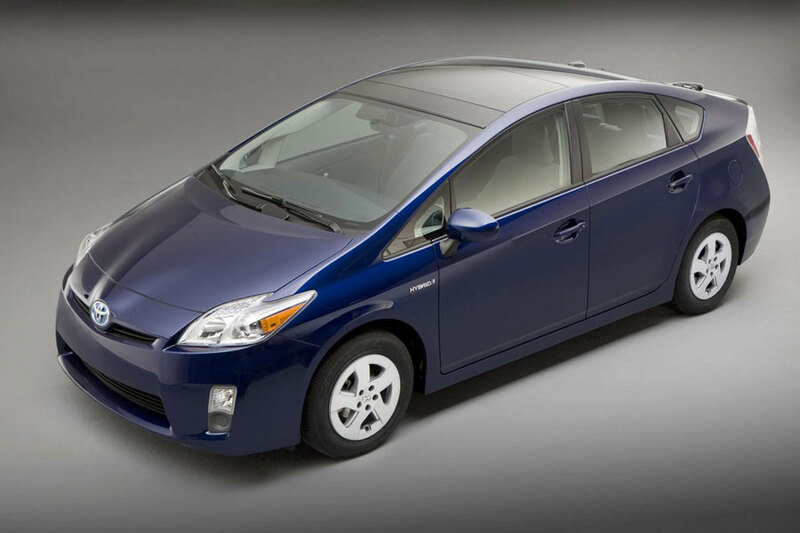 The Prius is the top fuel efficient vehicle in its class, outranking other small hybrid vehicles such as the Honda Insight Hybrid (MSRP $19,290; 41 city / 44 hwy) and the Honda Civic Hybrid (MSRP $24,990; 44 city / 44 hwy). The Toyota Camry Hybrid (MSRP $26,660; 43 city / 39 hwy) may another vehicle worth looking at.